Home / Celebrities / Sportswomen / Simone Tetsche Christensen: Danish BMX Cyclist Shares Her Fitness Secrets! Simone Tetsche Christensen: Danish BMX Cyclist Shares Her Fitness Secrets! Simone Tetsche Christensen home town is Aarhus, Denmark. She is a BMX cycle racer. In 2014 she competed at Birmingham, England track. She won the a bronze medal at the 2012 BMX European Championship. The Danish team in Azerbaijan’s capital Baku 2015 European Games includes Simone Tetsche Christensen. She is 21 years old. 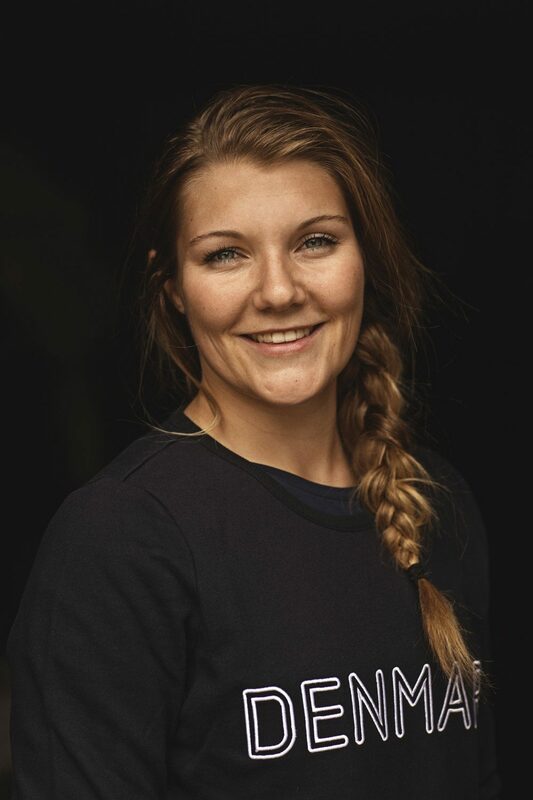 She rides BMX for Pure Bicycles and the Danish national team and is studying medicine. 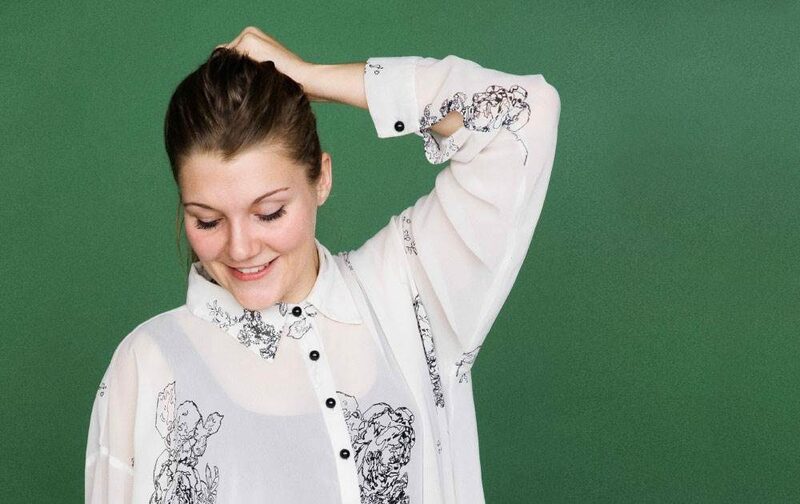 Simone Tetsche Christensen is an exceptionally talented and accomplished Danish BMX cyclist. She is in conversation with Namita Nayyar President Women Fitness. You have been a excellent performer in BMX cycle racing from Denmark. Tell us about your journey that took you to where you are now in the world of competitive BMX cycle racing and what factors you consider were responsible that made you achieve that? First of all it wouldn’t have been possible, if it wasn’t for the big support from my parents! They were the ones that was taking me and my brother out riding many times during every week, and not just a 5 min drive for them. They really spend a lot of time taking us where we wanted to go ride! I think what also really helped me was actually being the only girl, and riding with the guys. I remember spending days out riding with the guys from my club, both race tracks and trails, which was loads of fun and definitely helped me with my skills. When I got older I had many coaches that helped me improve, starting with the club coach, to talent coach and now I’m training with the danish national coach, where I still develop my skills and power! So I definitely couldn’t be where I am if it wasn’t for the people around me! How could you overcome the element of fear in BMX cycle racing as a sport? BMX Racing is a really tough sport, but when you love riding it so much, you just can’t (and want to) let fear stop you. Of course I have been through some hard moments of my career where I really had to pull myself together to go jump the jump again or riding with 7 people around me again. But I have overcome some hard moments, so don’t really think it can get worse than that, haha!